Dior’s 2018 cruise show featured a print of yogis and lotus blossoms that bore an undeniable resemblance to a woodblock print from independent Indian textile and clothing designer, People Tree. 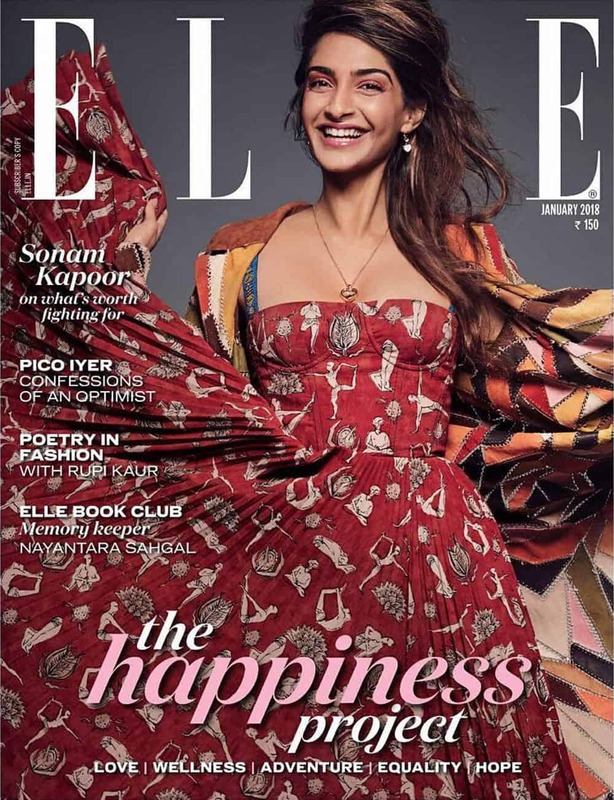 When a dress in that print appeared on the cover of Elle India in January of this year, People Tree’s designer, Orijit Sen, took the brand to task, calling them out for the flagrant copying. The story got some traction on social media, with fashion copycat watchdog Diet Prada posting side-by-sides of the People Tree and Dior garments. According to a report from The Fashion Law, Sen took things one step further, retaining legal councel and going after Dior for copyright infringement. Now, according to Sen, the two parties have come to an agreement, with Sen receiving an undisclosed amount of money from Dior as a settlement. Sen told The Fashion Law that he intends to use the money to set up a proper studio for himself and other artists in Goa, India, where People Tree company is based. Dior did not reply to a request for comment.